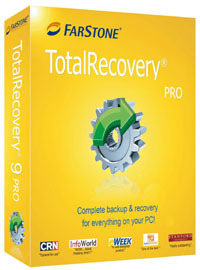 TotalRecovery - FarStone Technology Inc.
TotalRecovery Pro is an all-in-one backup solution. TotalRecovery backs up files, Windows, applications, emails, settings, and partitions in a compressed image file. What makes TotalRecovery different from other backup software is that it integrates all basic and advanced features covering the needs to totally backup & protect your irreplaceable files. Intuitive user interface design allows users to create backups and protect their systems easily. Why you need a TotalRecovery? With RapidRestore technology, TotalRecovery will only restore the files/folders that have been changed since your last backup. Thus significantly cut the restoration time from hours to minutes. TotalRecovery backs up everything on the first time (Full backup). It would then perform incremental or differential on all future backups. Incremental mode backs up only the changed data since your previous backup. Differential mode backs up changed data since your last full backup. 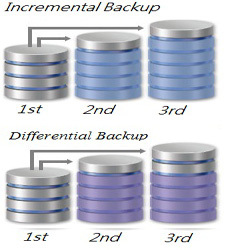 Ultimately, both incremental and differential modes would drastically reduce backup time. FarStone solutions are protecting millions of users and is a name that you can trust. For evaluations: Please download & install without entering a serial number. System requirements: All versions support Windows 7/8/10. Server version supports Windows Servers. If you would like to make system disk imaging backups from out-side of Windows without installing software. TotalRecovery Tools is the solution for you. With TotalRecovery simply choose the disk/files you want backed up and then alter basic settings like destination, scheduling, and more. There are also advanced options which are explained in detail. 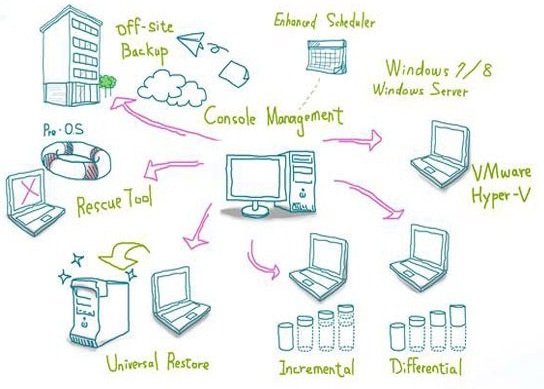 Total Recovery Pro can utilize full, differential, and incremental backups. TotalRecovery excludes Windows redundant files, such as temp files, and defrag all files on the fly before writing to the backup image. 30GB-70GB disk space saved for each backup. TotalRecovery also defrags all files and system on-the-fly during system backup. Total Recovery will be a treat for any beginner to disk-imaging software. The menu is easy to navigate and the customization options couldn’t be easier to adjust. Everything is straightforward. FarStone’s Total Recovery 10 is an impressive piece of software. Its reliability and value is hard to beat. 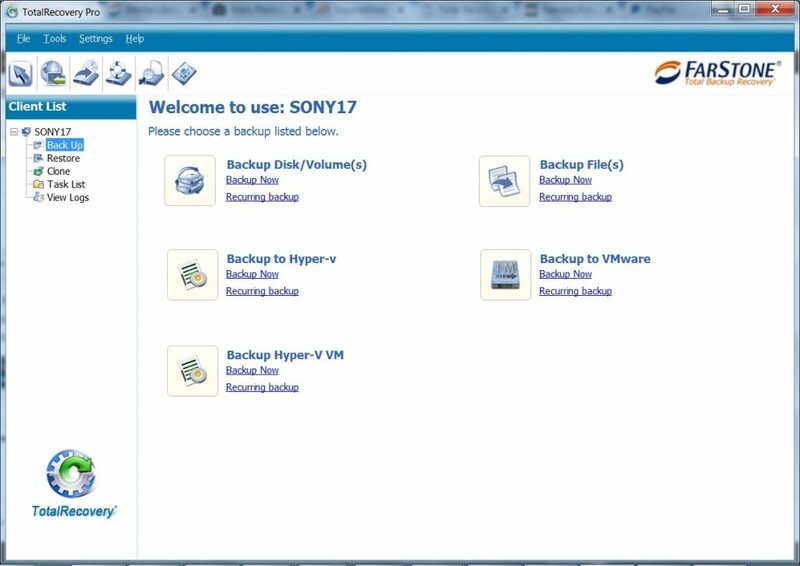 Backups and restores are brilliantly simple with this program. Those who want a hassle-free experience need to take a look at this product. If you were on the fence about purchasing Total Recovery Pro, you can now buy it with confidence. 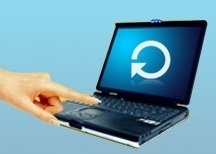 Reliable and up-to-date backups are extremely necessary and important. FarStone Total Backup and Recovery Server covers all the needs. Does it well, with a simple interface and stability. Working in the IT support sector I realized that I was guilty of not properly backing up my own home computer. I was fairly certain I wanted to be able to create a snapshot of my entire hard drive in case of a catastrophic hardware failure. I didn't want to spend the time loading the OS then loading all the applications and do the countless configuration settings.